If you are at CES this year, you have to check out COBI. COBI is a system that connects your smartphone with your bike in a modern, connected and safe manner. 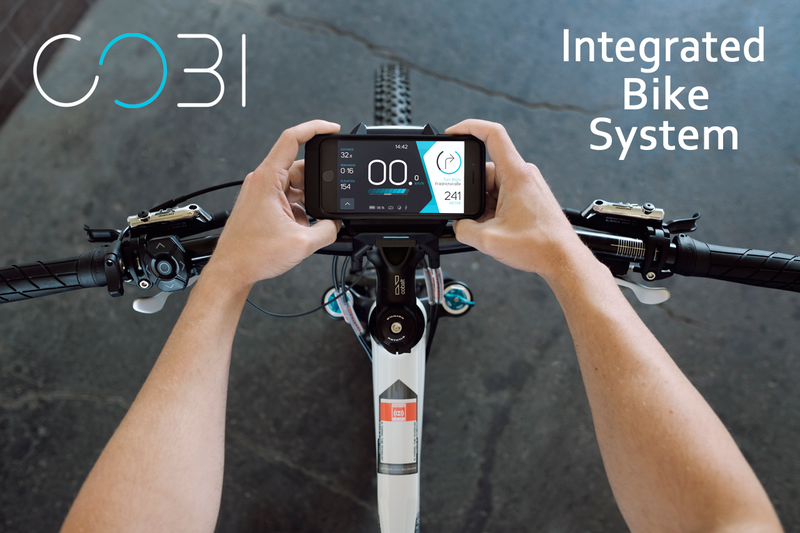 COBI is a somewhat new breed of system developed in Germany that uses the supercomputer in that smartphone of yours as your bicycle's dashboard. As Andreas Freitag discusses in the following interview, COBI hopes to integrate the standard accessories (rear light, front light) with modern technology (Auto-on light, turn signals, location base, hands free listening and communication, etc.). Being German they have high expectations for the product and you should too. Check it out! "We are so used to being connected...there is no reason that we can't have that on our bikes"